All of CSDPrint’s exhibition graphics are printed using the latest state-of-the-art large format printing technology so you can be assured the reproduction of your images and graphics will be the very best. We also only print onto top quality materials such as foamex (internal link to large format printing/printing material/foamex) and high grade poster papers, with a range of laminate finishes on all substrates. And don’t forget our vinyl cut lettering (Internal link to large format printing/Self-adhesive Vinyl & Contra Vison) printing for personalising your stand. 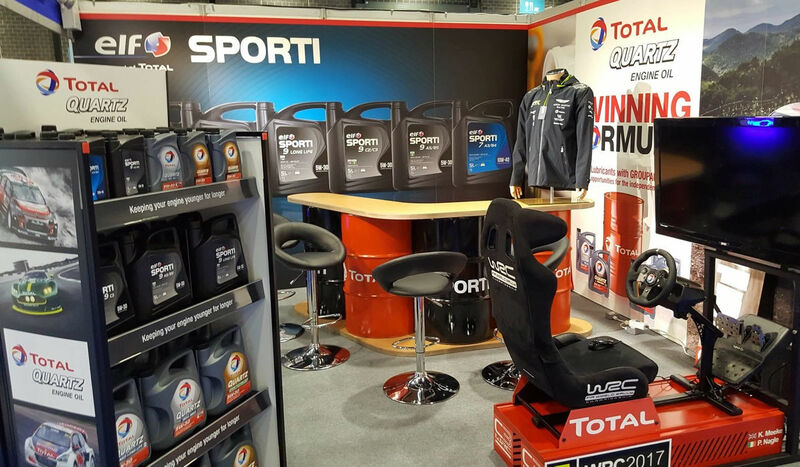 Whether we are producing graphics for a small shell scheme or a very large custom build exhibition stand we take a lot of care. We know how important it is to get everything looking just right. If you are not sure exactly what you need then please ask. We like nothing more than sharing our hard earned knowledge with our customers – together we will make sure your exhibition stand is absolutely the best it can be. Often we are able to suggest materials and techniques that you may not have thought of. There are always new products and exhibition systems coming onto the market which we test and assess.